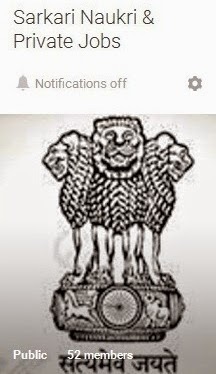 About PMJDY Scheme: Today PMJDY 2019 News Get your PMJDY Bank Account Online as you will get here PMJDY scheme details as the guidelines and features of Life Insurance cover under Pradhan Mantri Jan Dhan Yojna (PMJDY) are now available online. It is very good scheme for poor people and now people can view it on its official portal………….……www.pmjdy.gov.in…………………launched by Mr G.S Sandhu, Secretary, Financial Services. Earlier we have explained scheme provides life cover of Rs. 30,000/- payable on death to beneficiary. The eligibility for this scheme is the person should head of the family or an earning member of the family and should be in the age group of 18 to 59 (i.e. he/ she should be at least 18 years old, and should not have turned 60). In case the head of family is 60 years or more of age, then next earning person of the family in the above mentioned age group will be covered, subject to eligibility. As you all know that PM Narender Modi Ji started Pradhan Mantri Jan Dhan Yojna (PMJDY) in India for common man. 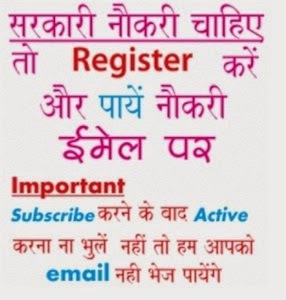 Get more detailed information of Pradhan Mantri Jan Dhan Yojna (PMJDY) regarding bank account, application form, documents, insurance, loan etc is mentioned below……………….. Under this scheme bank account will open in 03 minutes in any bank branch with zero balance and it will be operated by their finger print. Pradhan Mantri Jan-Dhan Yojana (PMJDY) is National Mission for Financial Inclusion to ensure access to financial services, namely, Banking/ Savings & Deposit Accounts, Remittance, Credit, Insurance, Pension in an affordable manner. 8) Access to Pension, insurance products. 9) Accidental Insurance Cover, RuPay Debit Card must be used at least once in 45 days. 10) Overdraft facility upto Rs 5000/- is available in only one account per household, preferably lady of the household. You can get RuPay Debit Card from your existing bank account.